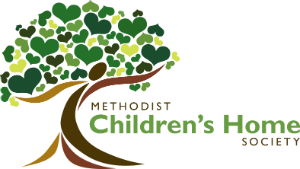 Our 80-acre campus in Redford is home to 50 boys between the ages of 5 and 18 who arrived at MCHS searching for the hope, love, safety, and support every child needs and desires. Having bounced from home to home, on average about five different homes over the past two and a half years, the boys who come to our residential program are looking for the chance to enjoy their childhoods while also healing from the immense trauma they have experienced throughout their short lives. We provide spaces for our residential boys to live, learn, grow, and play in our 10-bedroom cottages complete with a bedroom for each individual child, two living rooms, a full kitchen, and dining room. 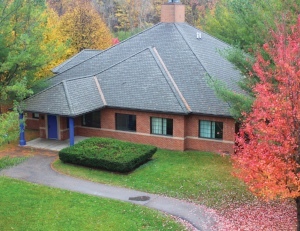 The cottages are just a few steps away to the other programs and activities available during their time with us at MCHS including a state-of-the-art therapy center, on-grounds school, gymnasium, outdoor basketball and volleyball courts, baseball field, movie/game room, fitness center, and so much more! Our residential cottages were built in 2000 and have all the comforts of home for the children who come to live at MCHS. Our staff work with our children to help them process their trauma and work toward healing and acceptance. Through persistence and a focus on family, our staff work to help our children understand that their past does not need to define their future, and they can truly rewrite their life story in any way they wish! The children in our care also learn valuable life skills and explore new talents by participating in a variety of activities such as our MCHS Hawks sports teams (basketball & baseball), mentoring, after-school tutoring, summer enrichment programs, and fitness training in addition to the dozens of field trips we take throughout the year to attractions like the Detroit Zoo, Michigan Science Center, Detroit Pistons & Tigers games, various parks and events throughout our surrounding communities. 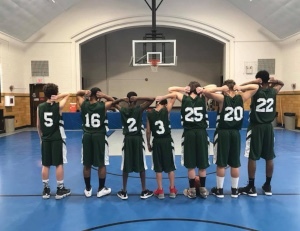 Our boys have the ability to take part in so many activities, such as our MCHS Hawks basketball team, in order to learn life skills as well as discover new talents and abilities. Children in foster care typically struggle academically because they hop from home to home, and ultimately, school and school, too often to put down roots and truly engage in their surroundings. The trauma they have experienced also stunts their progress as many of our children are certified as cognitively, emotionally or otherwise impaired-- making it overwhelmingly difficult to keep pace with their peers in an educational setting. We work to enroll many of our residential children in public school systems in our community; however, when the child needs more a more specialized and individualized experience, our on-grounds school is the perfect option. 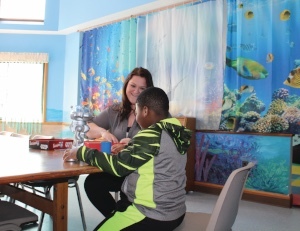 Our special education teachers provide lessons and projects to help our children catch up to their classmates in terms of math and reading comprehension, as well as give them one-on-one attention while remaining aware of their special needs as a survivor of child abuse and neglect. For our older children, MCHS also offers a virtual academy, which serves as online schooling for our children working on credit recovery as well as a fast-track route to a high school diploma or GED. With this option, so many of our boys have been able to graduate high school-- a feat many would have never imagined! Studies show it takes three adult role models in a child's life to provide the guidance necessary to become a successful and productive young adult. At MCHS, we offer our children the chance to be matched with a community member who can serve in this capacity. Our mentors and children are matched based on similar interests and can do everything from playing catch on the baseball diamond, helping with after-school homework, or just being a listening ear after a child has had a tough day. Our mentors become role-models and advocates for our children, and become one of the most important people in the lives of our children! 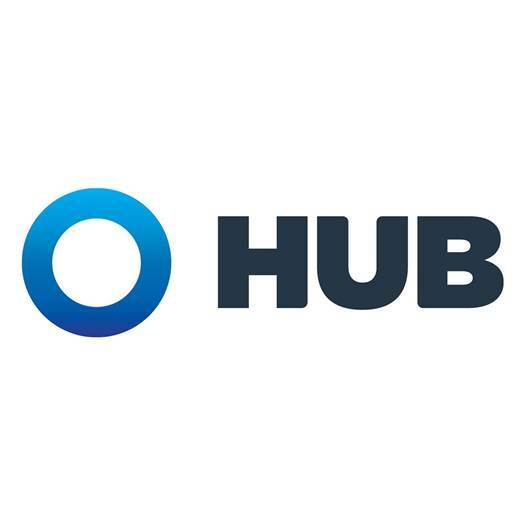 If you are interested in becoming a mentor, please fill out our volunteer inquiry form here. Our therapeutic programs are individualized and use trauma informed and data driven techniques in order to provide our kids with the best outcomes. The average stay for a child in our care is a little over a year, and the ultimate goal for the children in our program is to find the love and support of a family. Whether our children leave us to go to a biological family member, foster family, or independent living program, we are still committed to their future success! Therefore, our aftercare program is comprised of staff committed to checking in with our children and their families to provide support and guidance throughout their first year away from our program. This commitment to our children and families is just another way we show how much we care about the children and families we serve! If you a DHHS or foster care worker and looking for referral information, please contact Rachel Martoia at 313-683-9589 or rmartoia@mchsmi.org.